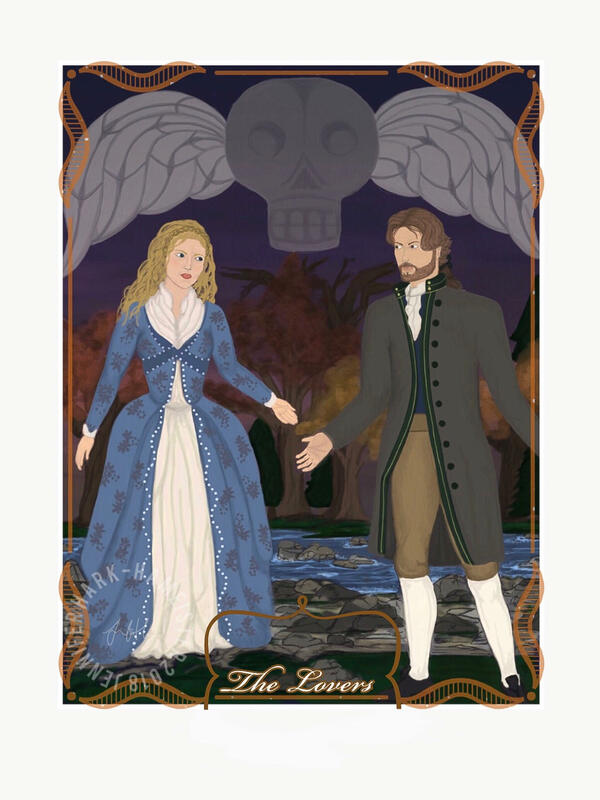 Preorder campaign for THE SPELLBOOK OF KATRINA VAN TASSEL! 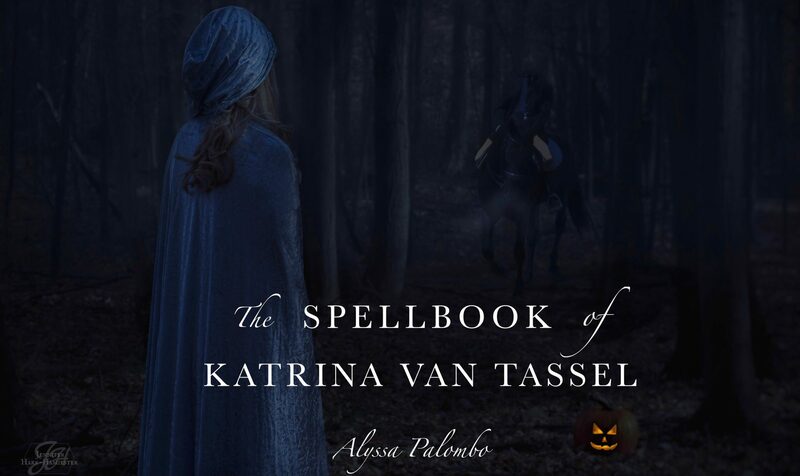 -Preorder The Spellbook of Katrina Van Tassel from any retailer (Amazon, Barnes & Noble, your local indie, etc. – some links are below) and in any format before release date, October 2nd, 2018. 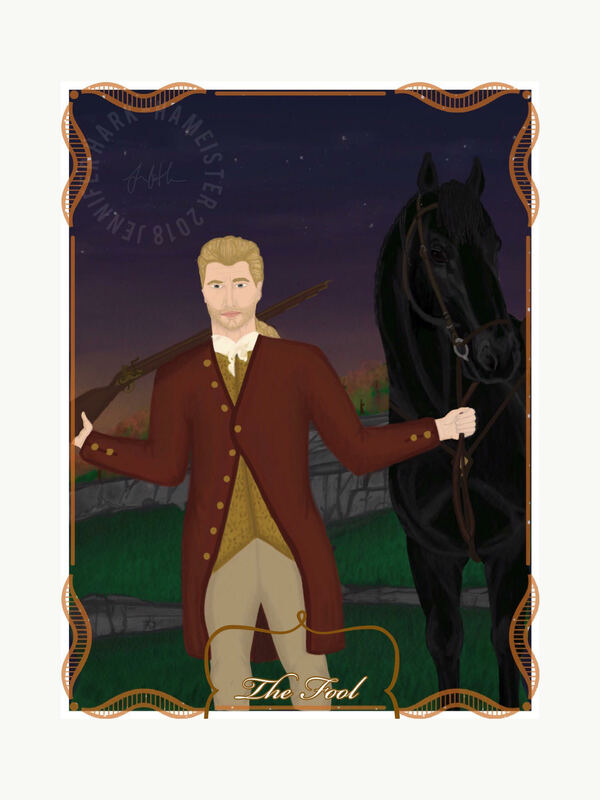 Next postRelease day for THE SPELLBOOK OF KATRINA VAN TASSEL!